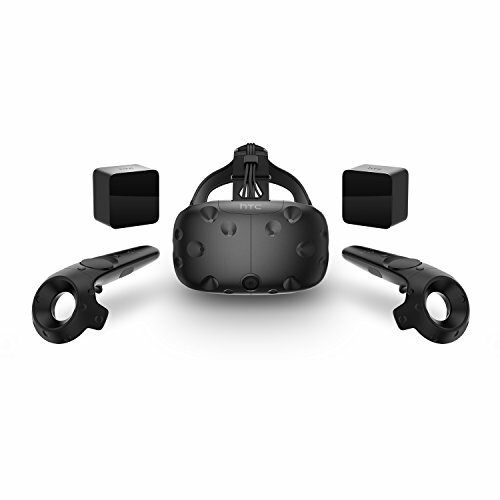 In 2016 I defended the HTC Vive’s hefty $800 price tag. Sure, it was $200 more than the Oculus Rift, but it was also the only virtual reality headset (at the time) to nail room-scale and hand-tracking. Then earlier this year I defended the Vive Pro’s $1,100 price. Sure, it’s outrageous and ostentatious and nobody should pay for it, but the Vive Pro is also the best VR headset on the market today, bar none. But on Thursday HTC announced its standalone Vive Focus headset is coming stateside with a list price of $599, and well, that’s pure hubris with slick standalone rival Oculus Quest ready to debut at $399 early next year. 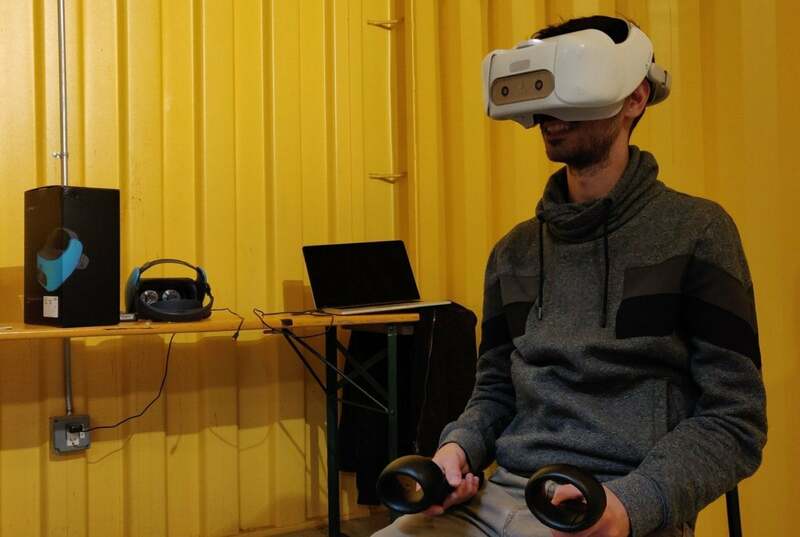 After HTC’s announcement Thursday I had the chance to put in some hands-on time with the Vive Focus at an event in San Francisco. There were two versions to test. The original model, released in China earlier this year, ships with a small pill-shaped controller that resembles the Oculus Go’s. There’s no hand-tracking on that model, however. The other, billed as a dev kit, adds two hand-tracking wands similar to the desktop Vive models. I tested both, but it’s hard to really know how the Vive Focus performs because HTC is positioning it, at least for now, as an enterprise-focused device. I can’t blame them either. There’s more money in that sector, and the audience is presumably less picky when it comes to visual fidelity, tracking hiccups, and so on. But it does make it a bit hard to demo the device when you’ve got the VR equivalent of Microsoft Office as a testing suite. On Thursday I sat through a training video for a medical procedure, played one extremely rudimentary “racing” game, and hung out in a virtual meeting room. Even then, the Vive Focus had trouble keeping up—and here’s the hard part, determining whether it’s the fault of poorly coded demos or actual hardware limitations. My gut tells me the latter, but without a standard benchmark (like the ever-present Superhot VR) it’s almost impossible to tell. The frame rate struggled to keep constant though, and in certain demos turning my head side-to-side resulted in flickering black areas as the headset rushed to draw in the missing information. This was definitely not the ultra-polished experience I had with the Oculus Quest in September. That’s a shame, because on paper Quest and Focus seem close to identical, at least in surface-level features. Both feature built-in audio solutions that pipe out of the straps. Both have the same 2,880x1,600 resolution. And while the Vive Focus currently ships with the non-tracked controller, a full “world-scale” version with hand tracking is planned. This story, "HTC Vive Focus hands-on impressions: No-PC, no-wires VR at a too-steep price" was originally published by PCWorld.